Many categories have made a smooth transition to strong sales online. Books, magazines, and consumer electronics have reached over 30% of sales online. However, online grocery sales were slow to take off until recently. In the next five years, the share of food and alcohol sales is set to triple online. 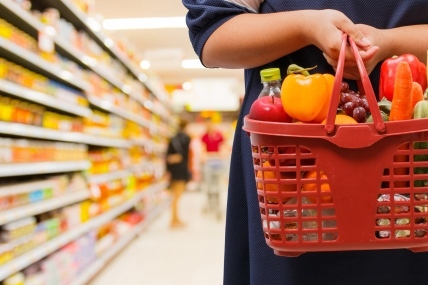 By 2022, sales of grocery consumables are set to reach approximately $55 billion, so retailers and manufacturers need to begin planning accordingly. 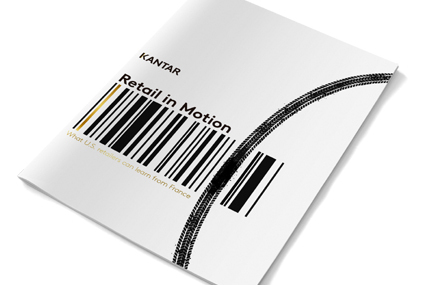 Based on the growth curve in Europe — particularly in France, which has similar demographics and geography as the U.S. — the next few years are expected to be when online grocery models evolve and retailers innovate. The Drive model can increase incremental sales if segmentation and targeting are done correctly. When it is built considering the efficiencies, synergies, and long-term wins it can generate, Drive can help retailers boost their eCommerce sales while minimizing the costs associated with fulfilling online orders. Stand-alone pickup locations require scale. Attached pickup locations are cheaper and easier to set up, but can be hugely disruptive. Minimize out-of-stocks and double stock some SKUs to prevent in-stock issues. Provide an efficient picking team that can assemble the orders and meet strict one- and two-hour delivery windows. Wait to add fresh and frozen items to the final order until the pickup window is near. Establish operational benchmarks. Without managing staff, stores, and inventory efficiently, retailers risk damaging customer relationships. Train staff to provide a quick, hassle-free process. Consider the shopper demographics and traffic flow of the area, accessibility, and store footprint. Being able to offer predictable delivery slots, free next-day delivery, and an accessibly priced same-day service is becoming the norm. Explore how you can meet these changing expectations while making the economics work for your business. Download the full report through the link in this page to know more.